The VW Beetle began life in pre-war Germany as the “People’s Car” under order from the highly unlovable but ambitious Adolf Hitler. One has to wonder how this car began its life under the guidance of a ruthless dictator (Hitler) and gained its celebrity under the influence of a beloved Disney character (Herbie). 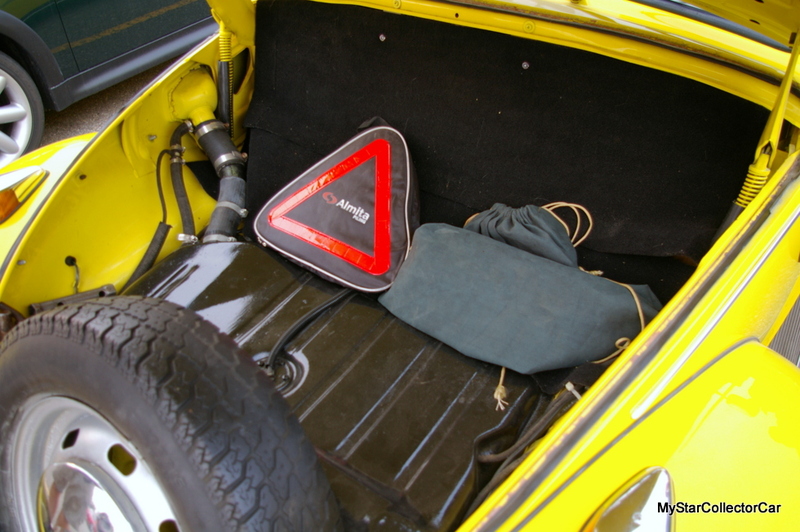 The air-cooled import crossed the big pond to North America in the late Forties after Volkswagen was saved by post-war Britain when Germany fell to the Allied forces and began its post-WW II recovery as a Hitler-free zone. 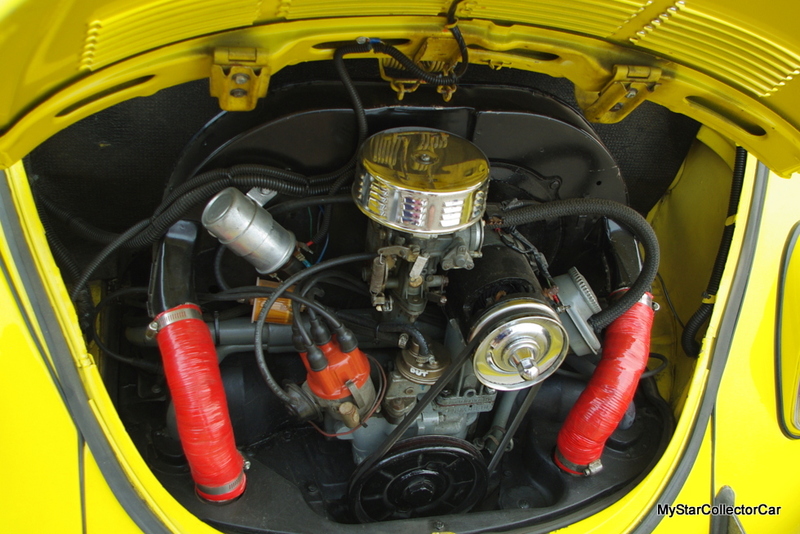 The little air-cooled and rear-wheel drive sub-compact was a big hit in North America and hit 1 million in global sales by 1955. 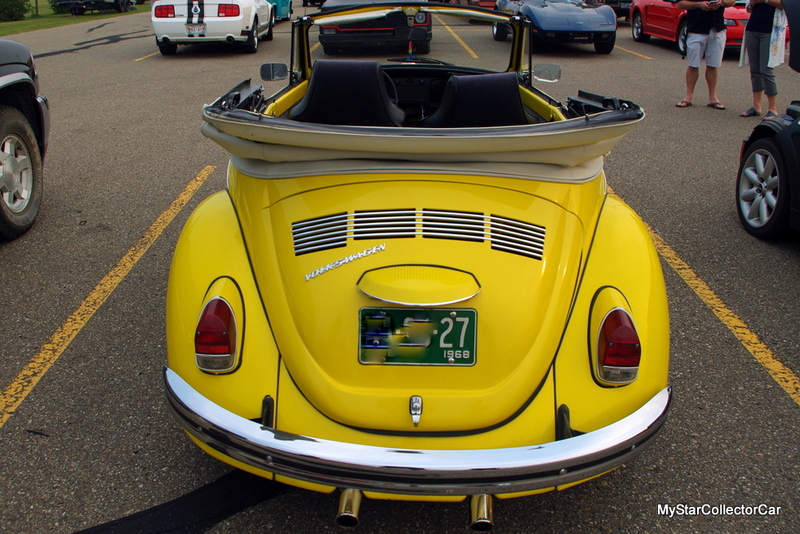 The Beetle was reliable and frugal on gas, but it never produced neck-snapping acceleration and performance along the way. A pre-war Beetle corralled only about 25 horses under its rear hood, while the post-war Beetle had about 36 horsepower and rose to 40 horsepower in the 1960s. 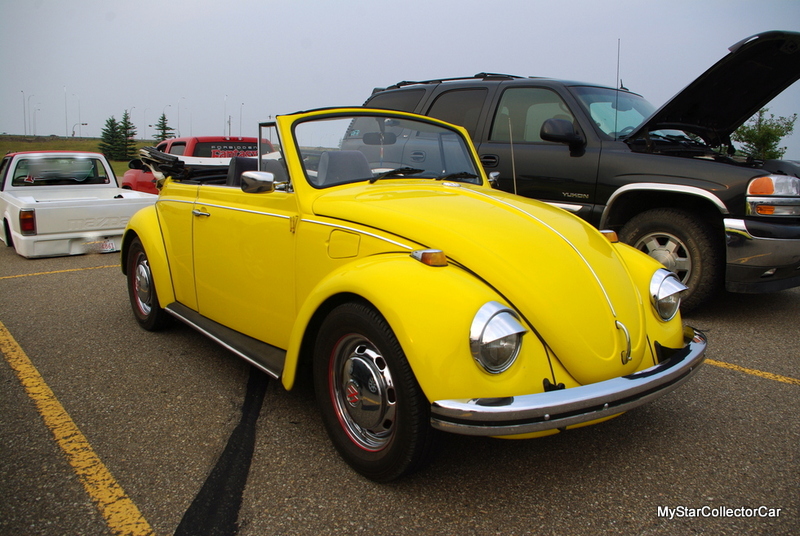 However, the early Beetle was never designed to compete with the Big Three as a speed machine. The little German car was the perfect urban car because it was affordable-plus it fit into both a tight budget and a crowded parking lot with ease. 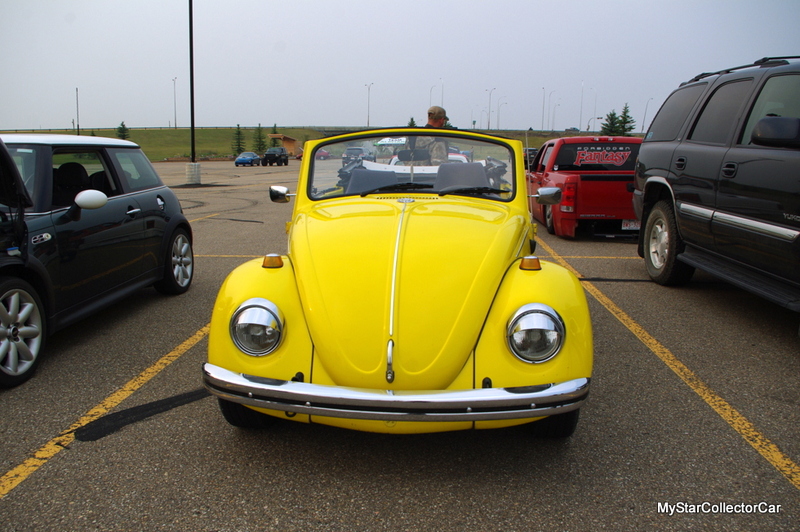 Many of us from an older generation can recall an era when the Beetle was a big part of the motoring landscape and the centerpiece in the lively but painful game of Punch Buggy. Bear in mind that kids from a different generation traveled on the road without videos-or video games. 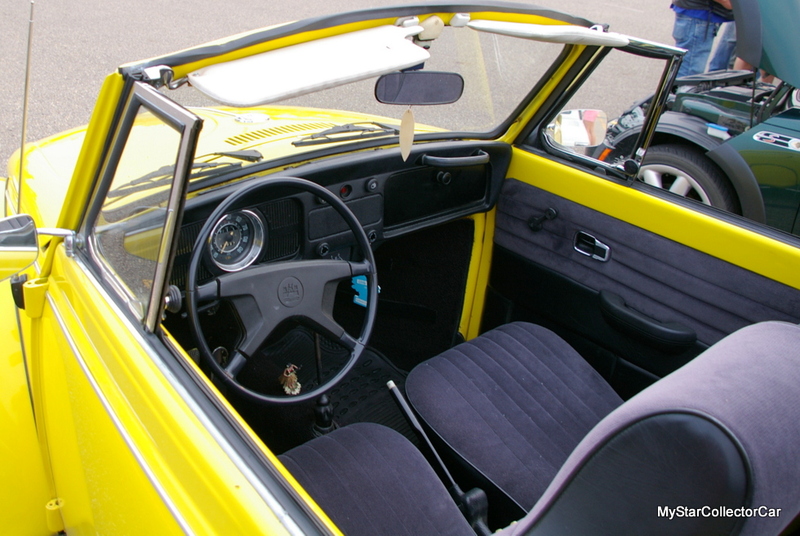 We can also recall our experience as reluctant young stuntmen because a Beetle was one of the easiest cars to roll, due to its high center of gravity and split rear axle that somehow slipped under the Nader radar. The beauty of a 36-40 horsepower car meant it was typically a slow roll-over. 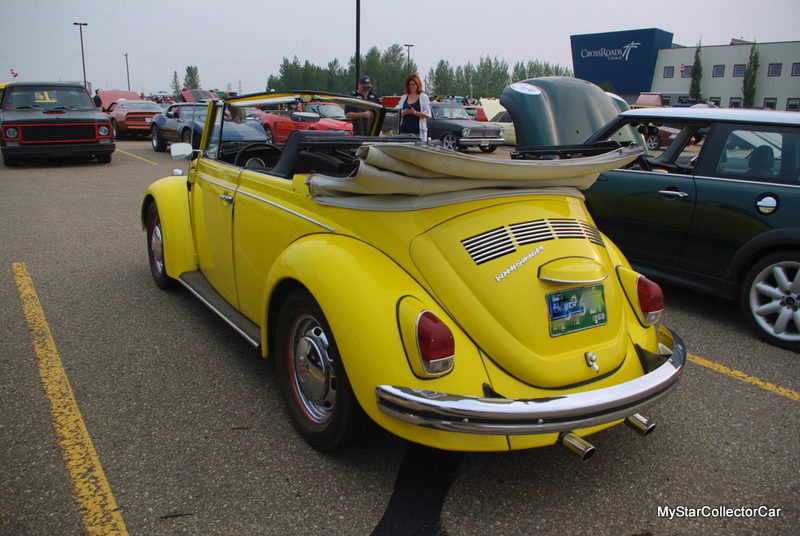 A bright yellow 1968 VW Beetle convertible was at a summer show last year and got plenty of attention from its admirers- both young and old. 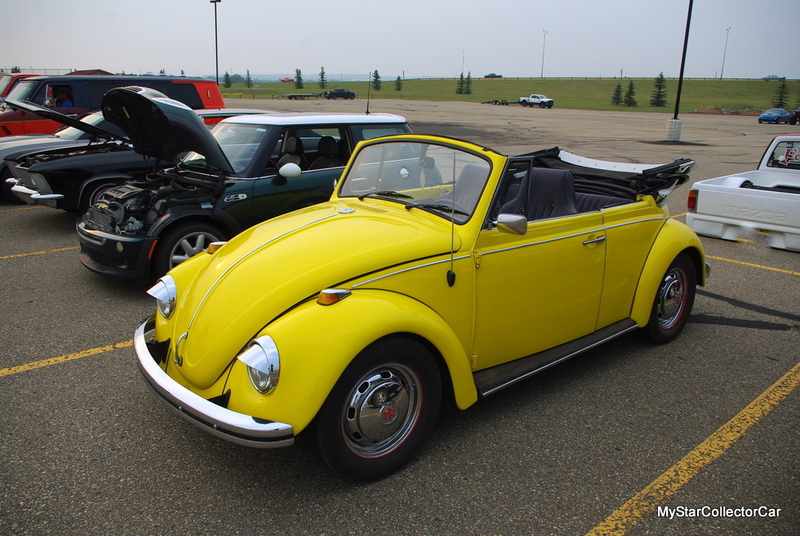 Owner Lee Birn has been the proud owner of the ’68 Beetle convertible for the past few years. Lee has kept the car as close as possible to its original form, including a 40 horsepower air-cooled engine under the rear hood. The brightly-colored import car was named Lucy by one of Lee’s children because she is a fan of the late brightly-colored TV star, Lucille Ball. The car is typically used for family trips and Lee likes to choose the road less traveled for his route. The car can comfortably hit about 60 mph (100 km/h), a speed that falls well short of a 21st century freeway speed. Consequently, Lee is more comfortable on a two lane road where lower speeds are the norm and he can enjoy the relaxed pace with his family. 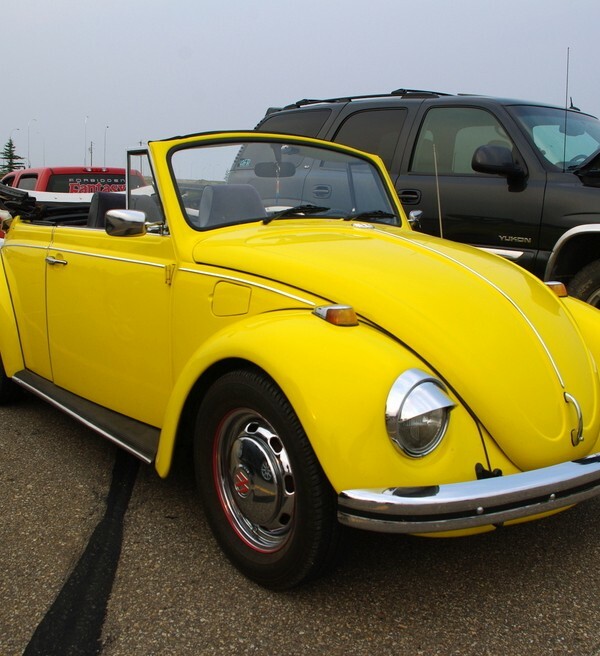 Lee uses the Beetle for special occasions with his family so they can all enjoy the memories made in the 50-year-old car. 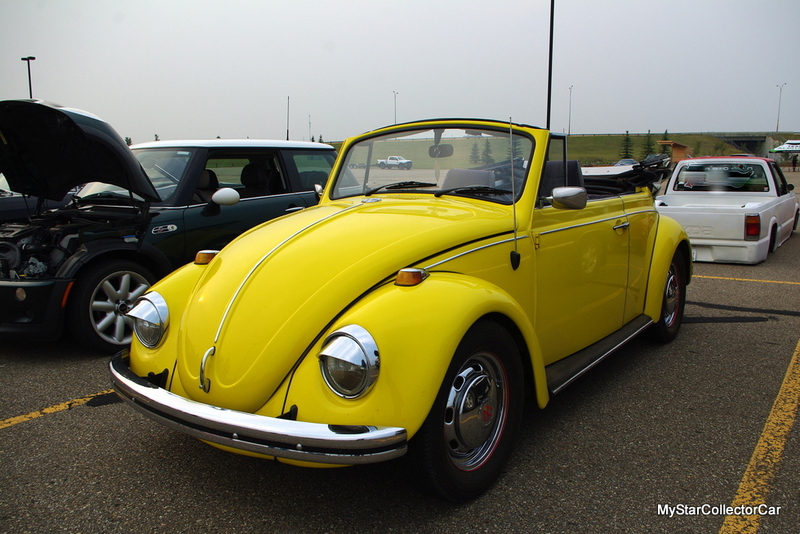 The Beetle is cheap to run and does not take large amounts of gas along the way, a trademark that was always part of the early Bug experience. 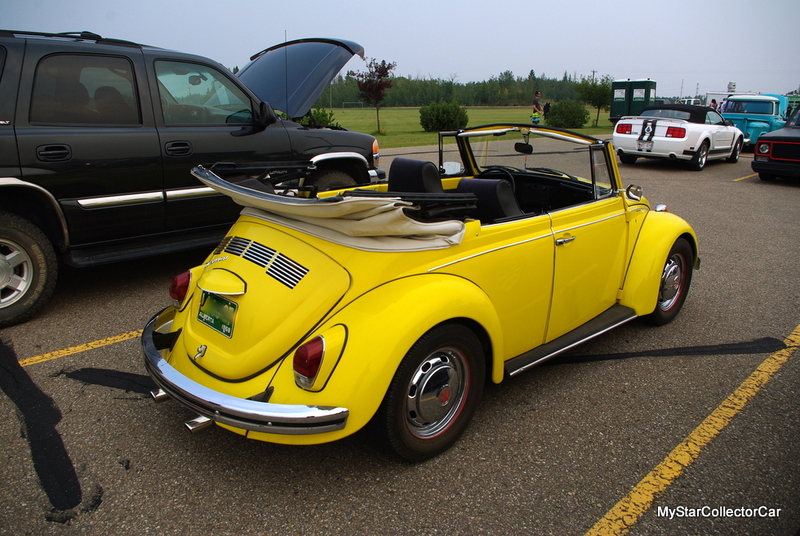 Lee told MyStarCollectorCar the Beetle was his first collector car and it was more affordable than other collector cars. 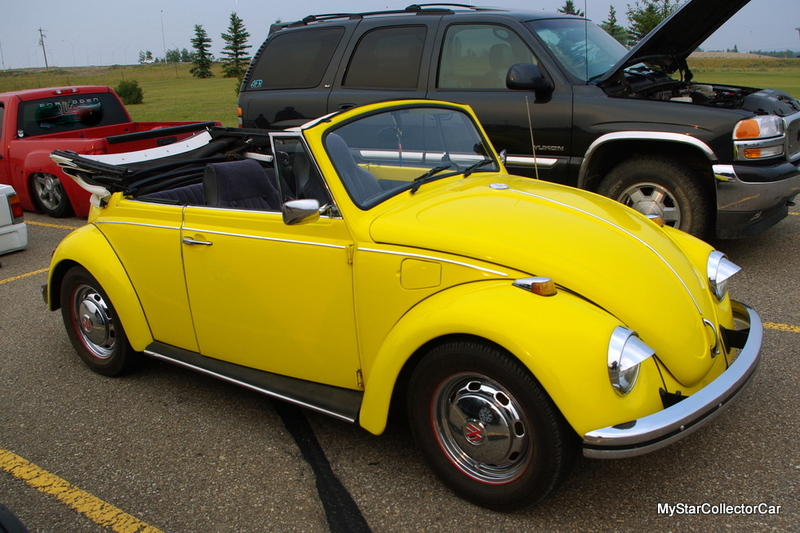 One thing was very obvious: Lee’s 1968 VW Beetle convertible is priceless when it comes to his family memories.